It has been an enduring journey with an abundance of learning curves that allows the BAM team to make some great technologies work together seamlessly. After, spending almost an year on a complete re-write of the WSO2 Business Activity Monitor, we were able to put the 2.0.0 release of this product, which is a complete re-write of the 1.x product. It has been a marathon effort for the last few months, and having a great team made all the work feel like a refreshing summer breeze. The release note I concocted should say all you need to know about the product. A major thanks to everyone who helped inside and outside WSO2 to make the final release a reality. 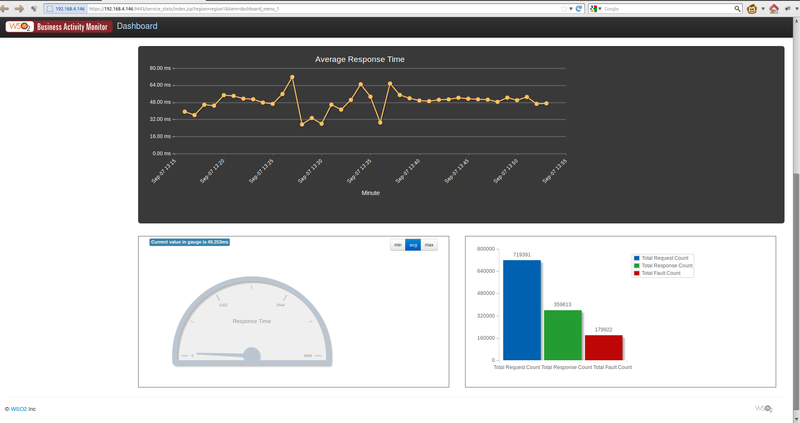 WSO2 Business Activity Monitor 2.0.0 released! The WSO2 Business Activity Monitor (WSO2 BAM) is an enterprise-ready, fully-open source, complete solution for aggregating, analyzing and presenting information about business activities. The aggregation refers to collection of data, analysis refers to manipulation of data in order to extract information, and presentation refers to representing this data visually or in other ways such as alerts. The WSO2 BAM architecture reflects this natural flow in its design. Since all WSO2 products are based on the component-based WSO2 Carbon platform, WSO2 BAM is lean, lightweight and consists of only the required components for efficient functioning. It does not contain unnecessary bulk, unlike many over-bloated, proprietary solutions. WSO2 BAM comprises of only required modules to give the best of performance, scalability and customizability, allowing businesses to achieve time-effective results for their solutions without sacrificing performance or the ability to scale. WSO2 encourages you to report issues, enhancements and feature requests for WSO2 BAM. 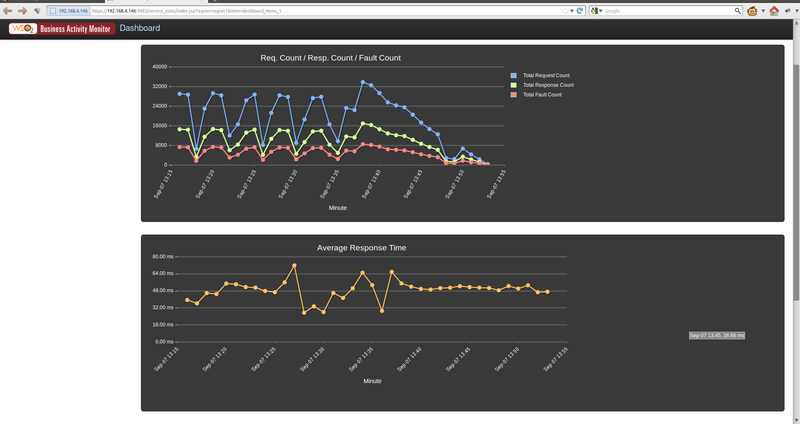 Use the issue tracker for reporting issues. We encourage you to use stackoverflow (with the wso2 tag) to engage with developers as well as other users. For more information on WSO2 BAM, and other products from WSO2, visit the WSO2 website. We welcome your feedback and would love to hear your thoughts on this release of WSO2 BAM.